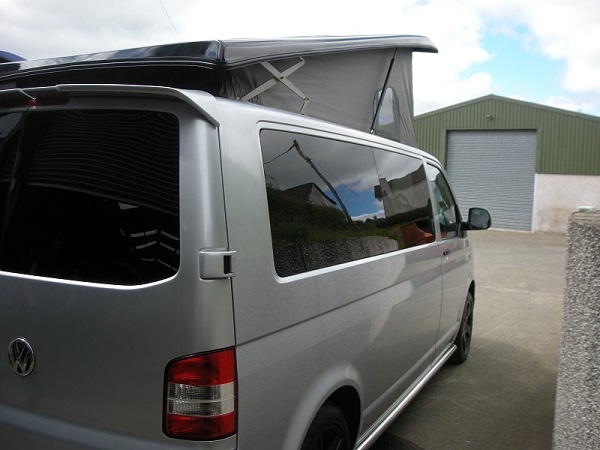 Pop top elevating roofs start from just £2,250 inc VAT installed for a part fit (part fit can be completed in just 1 day!) 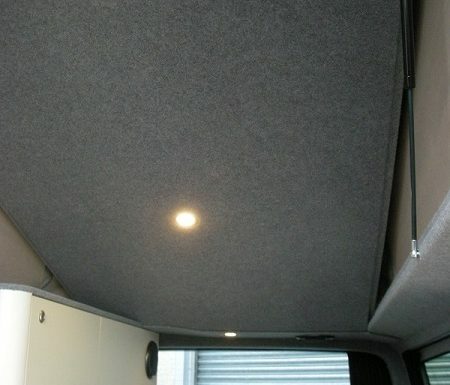 and from £2,600 for a fully installed and finished roof. 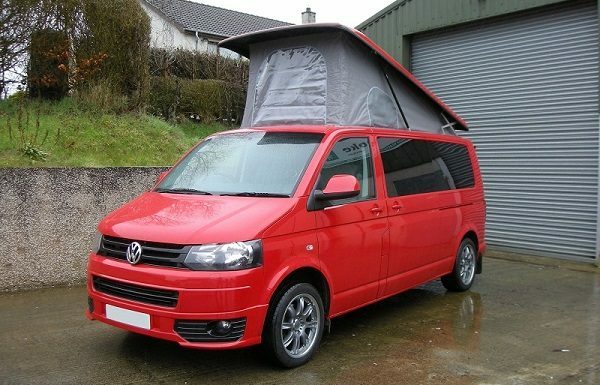 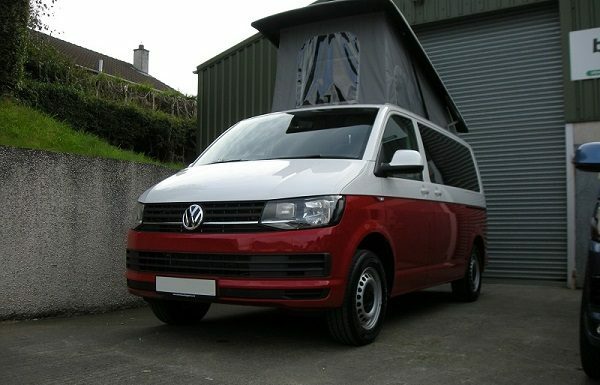 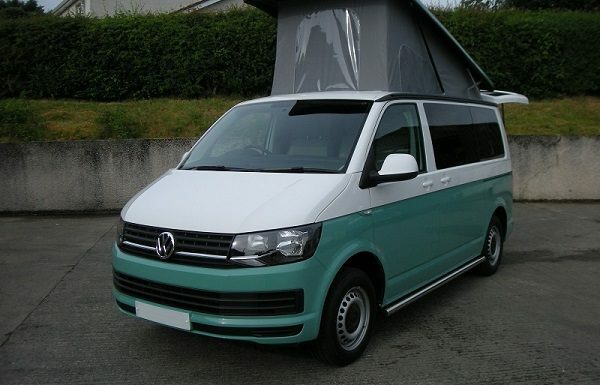 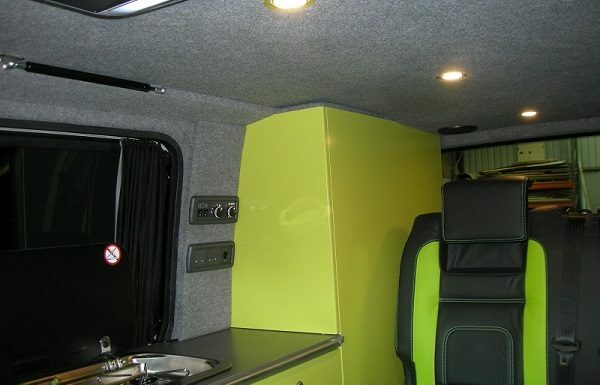 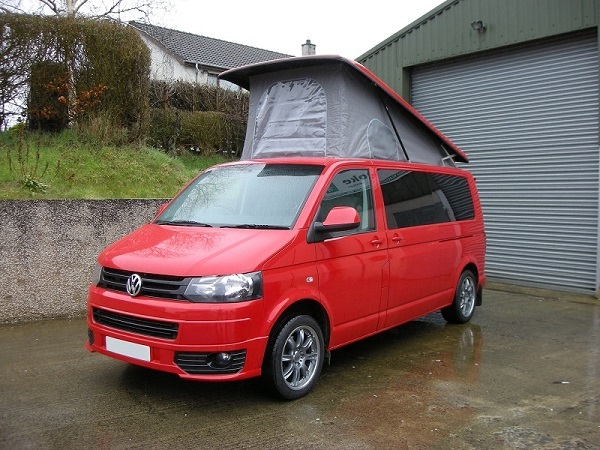 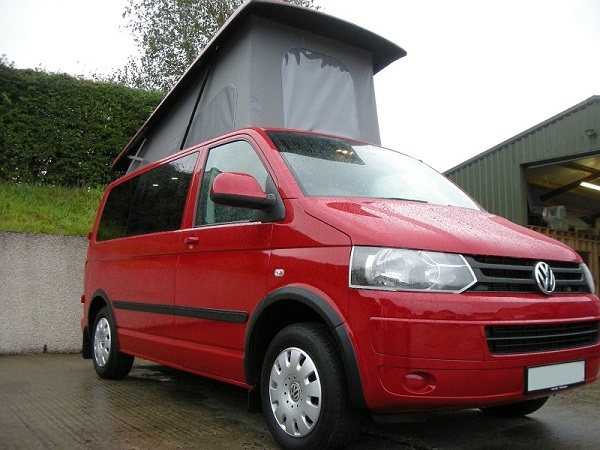 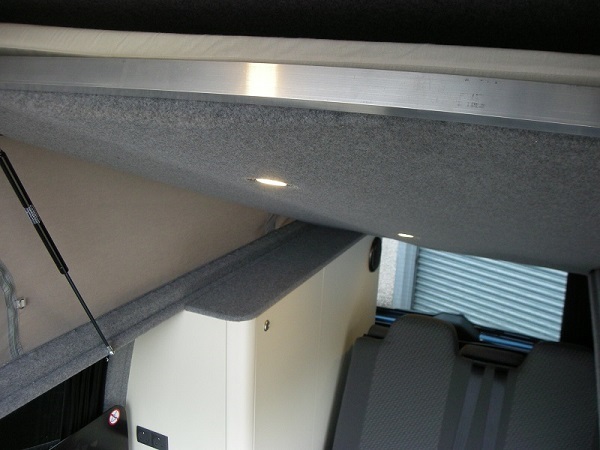 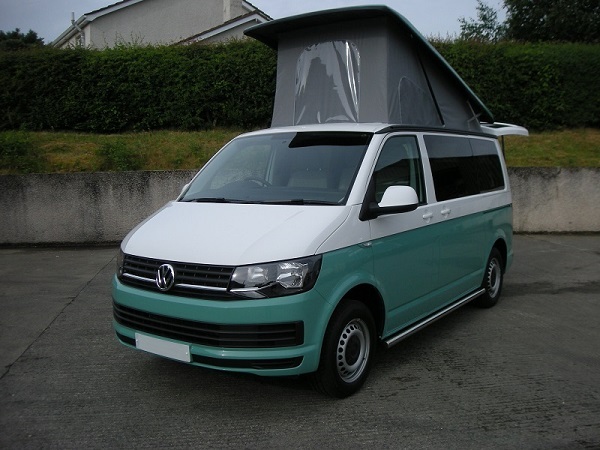 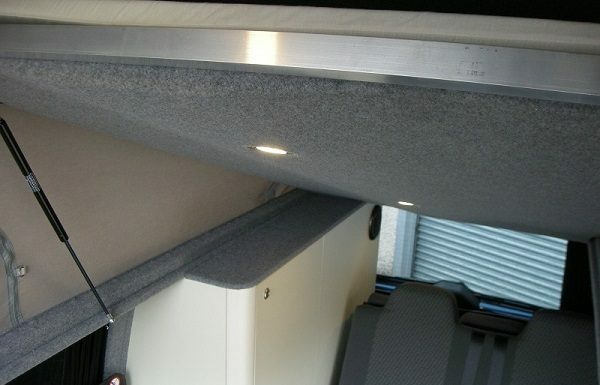 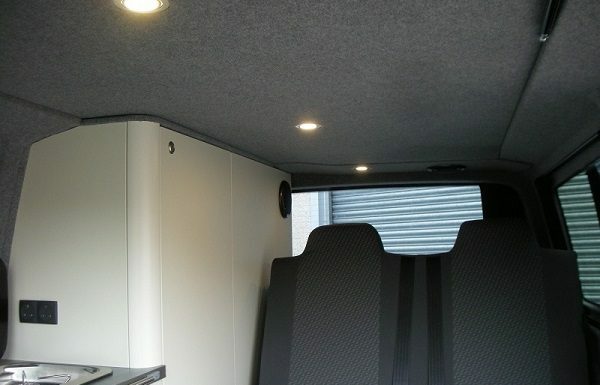 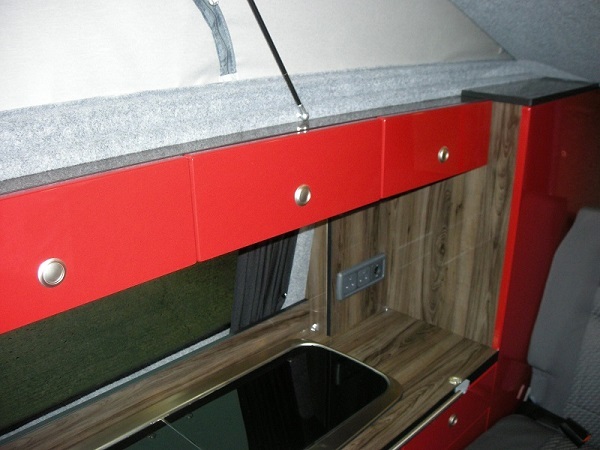 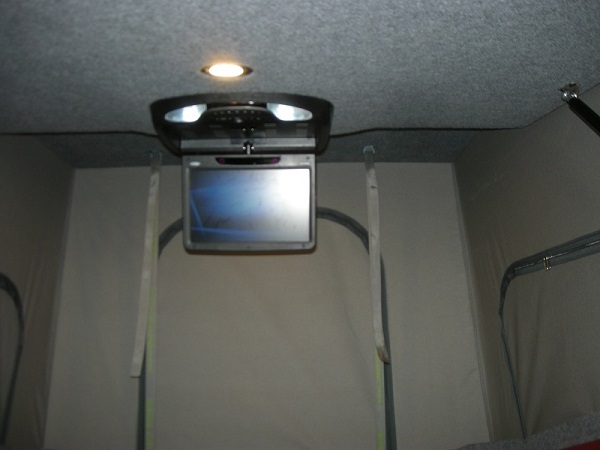 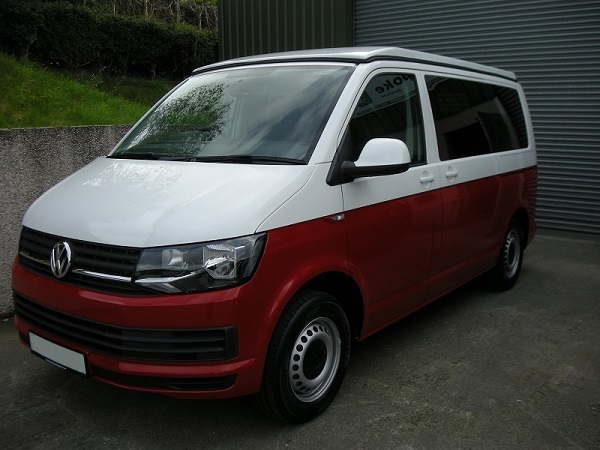 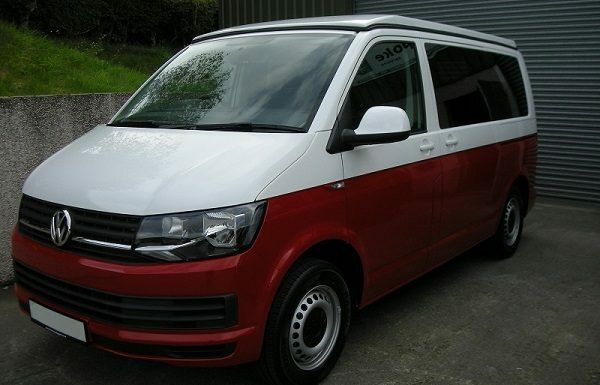 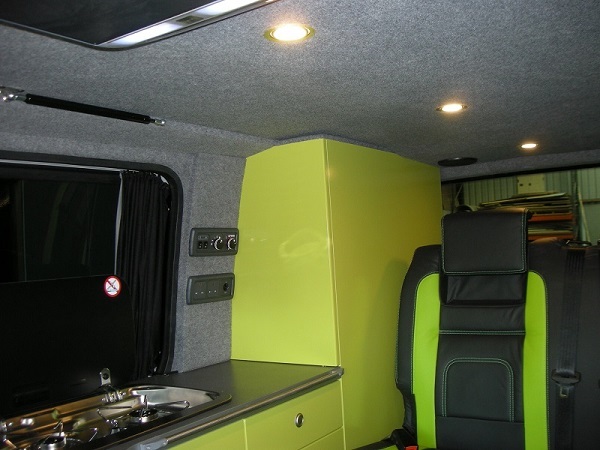 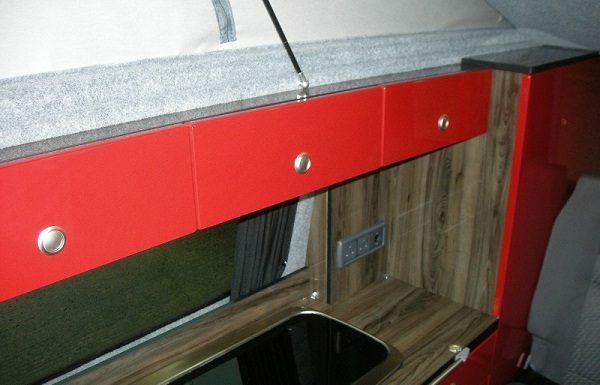 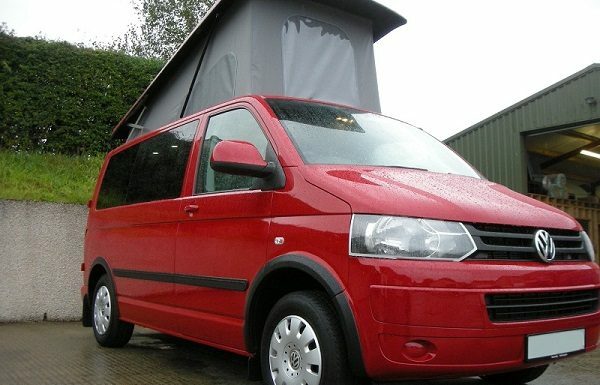 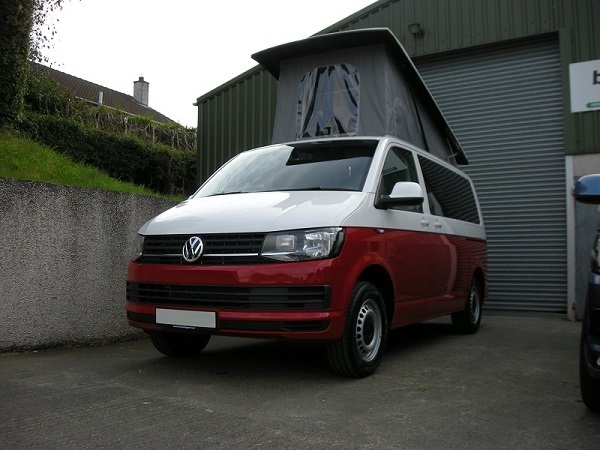 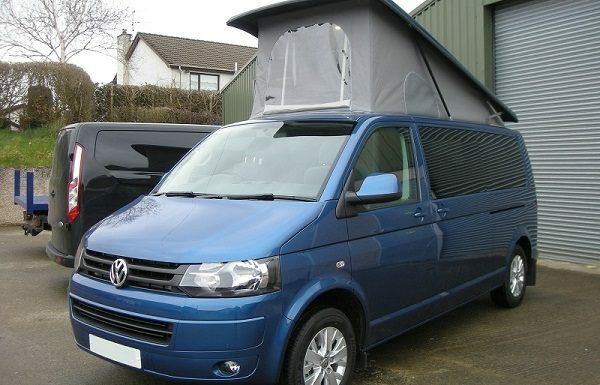 By adding the elevating bed kit to your Pop Top this allows your van to sleep 2 extra adults, meaning your Transporter can now be a 4/5 berth this will also add value to your campervan. 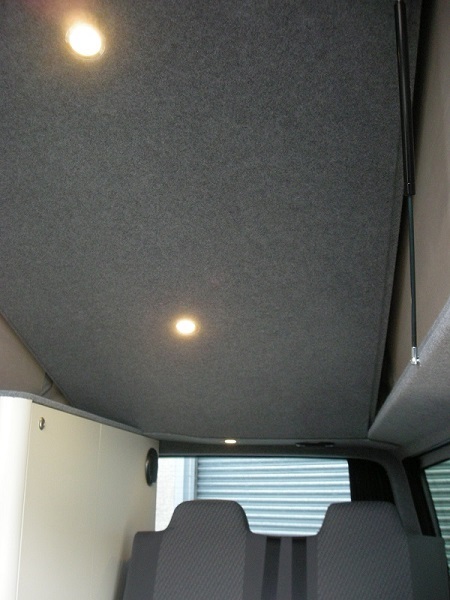 Trade and new dealer enquiry’s are also welcome for pop top roofs. 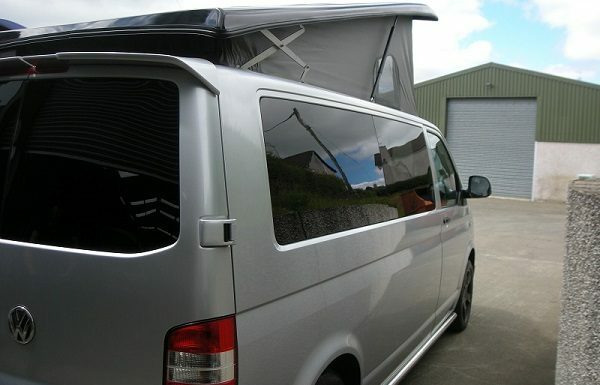 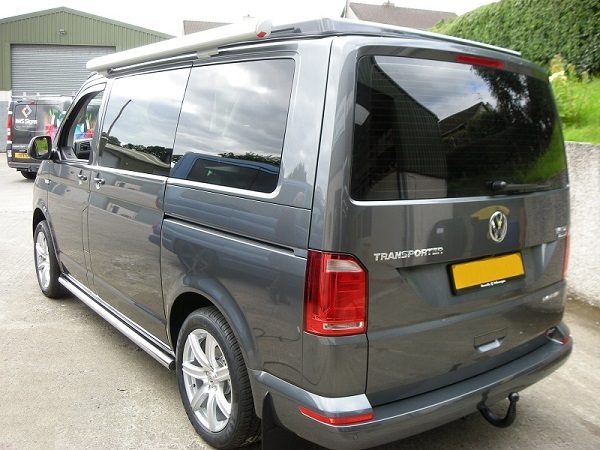 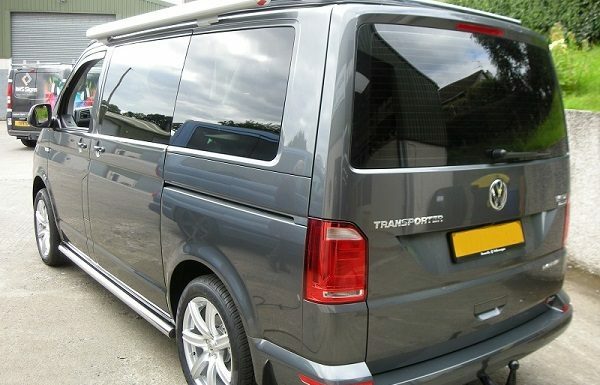 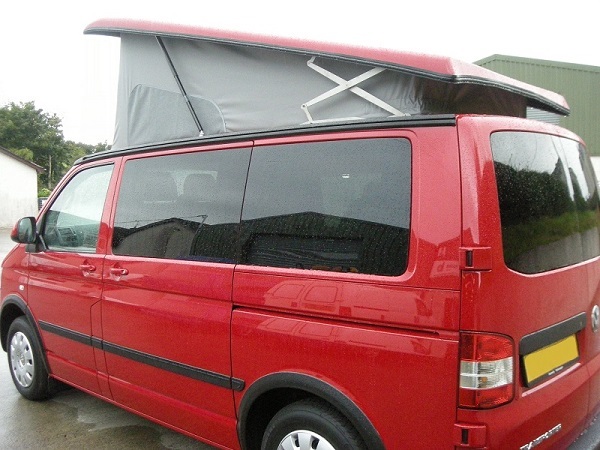 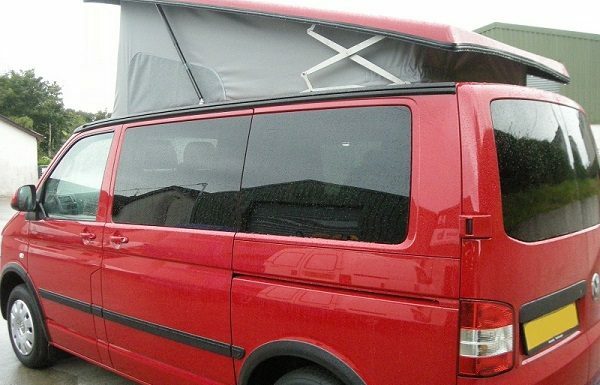 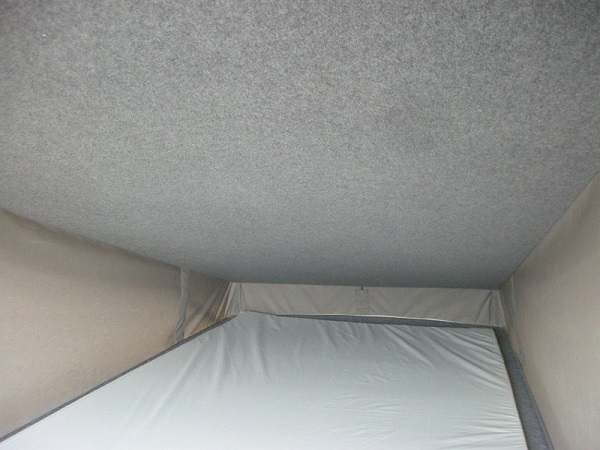 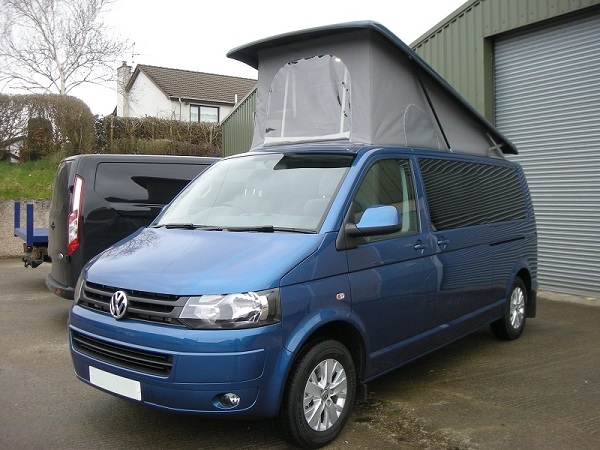 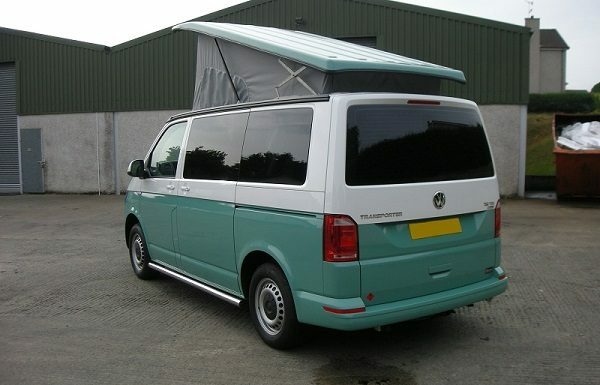 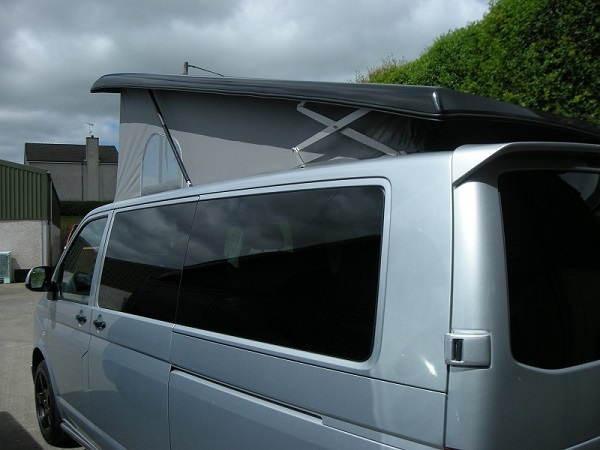 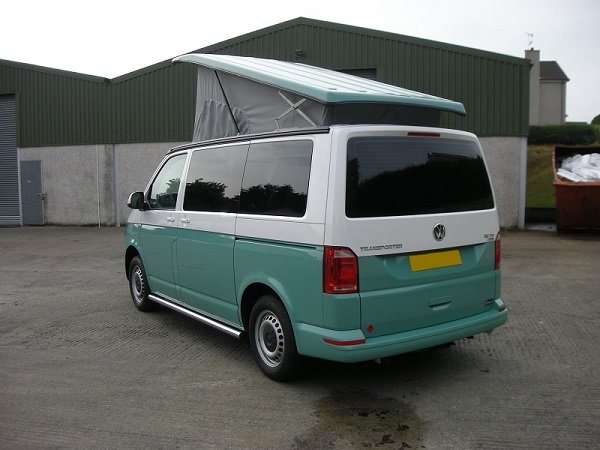 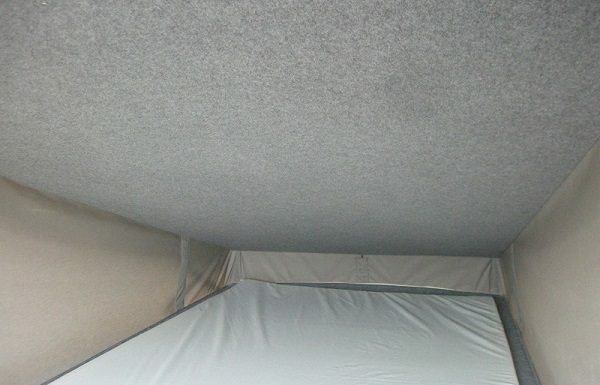 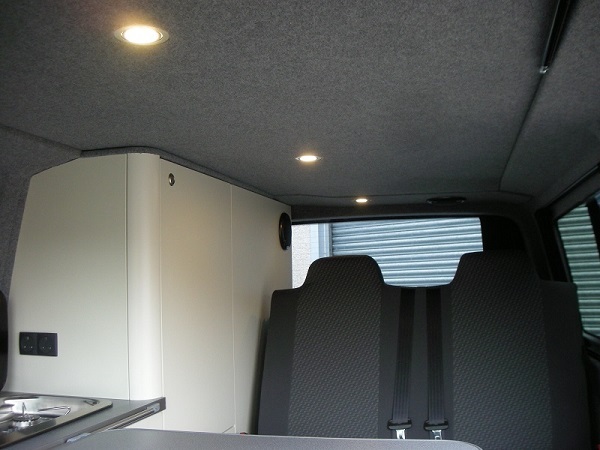 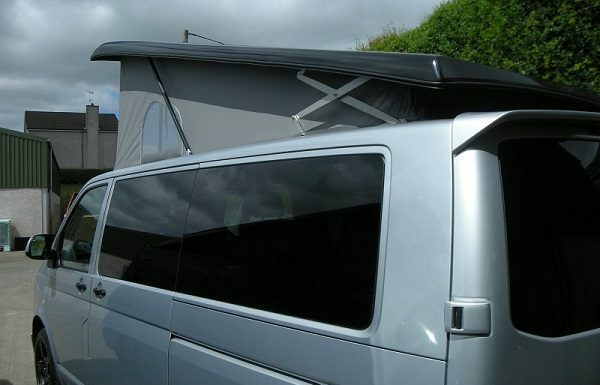 VW T4 Pop top roofs are also available to order.